Daily Bitcoin News > Cryptocurrency News > Ryuk Ransomware Targets Businesses with Bitcoin Demands, Links to North Korea? A new, highly targeted ransomware attack has been affecting large businesses. The Ryuk operation demands that victims make large Bitcoin payments for the return of their files. Is Ryuk Ransomware Connected to North Korea’s Lazarus Group? The Ryuk ransomware attack has been exposed by security company Check Point. In a lengthy report, the firm states that the group behind the operation has already netted over $640,000 worth of Bitcoin in the two weeks it has been live. Check Point note that the attack is much more targeted than previous examples of ransomware. Each campaign appears to be specifically tailored to individual businesses. 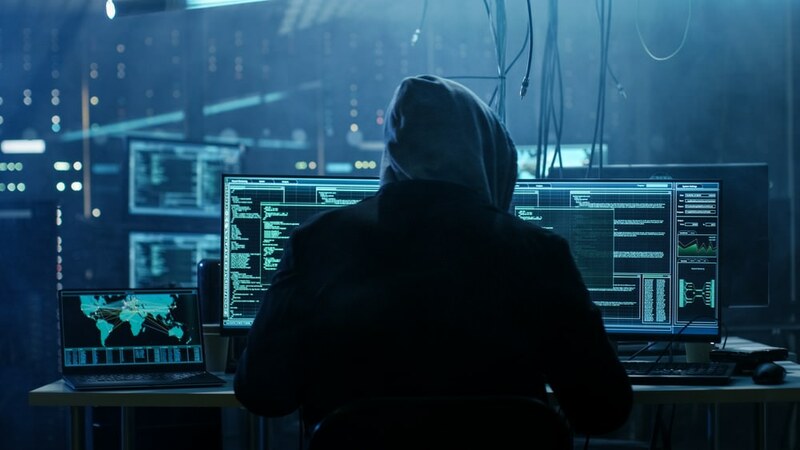 This has involved extensive network mapping and the mass stealing of credentials to successfully infect systems with the Ryuk software. Once infected, one of two ransom notes are sent to the companies. The first is a detailed, almost friendly letter, advising firms of their security weaknesses and detailing that the stated Bitcoin demand must be met within two weeks or the infected files will be automatically deleted. Despite the Ryuk attack only just emerging, it largely resembles another attack which appeared late last year. Much of the software’s coding is similar to that of the Hermes ransomware program. Hermes has previously been connected with the North Korean hacker group known as Lazarus. The similarities between the two attacks have lead Check Point to conclude that either the Ryuk attack involves the same group who launched Hermes, or that it is the work of another group who have somehow gained access to the prior operation’s source code.